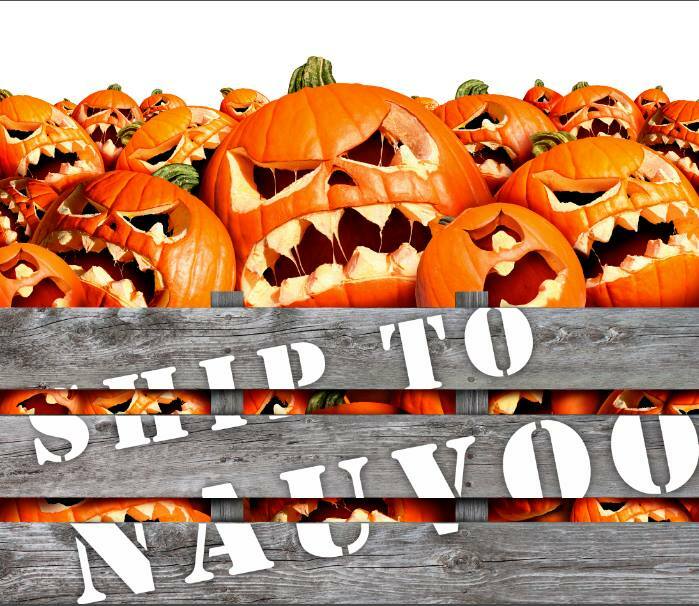 Nauvoo News & Events features stories shared from members of The Church of Jesus Christ of Latter-day Saints around the world. This includes official Church news releases and contributed articles by Latter-day Saint authors - as well as events & stories from YOU. 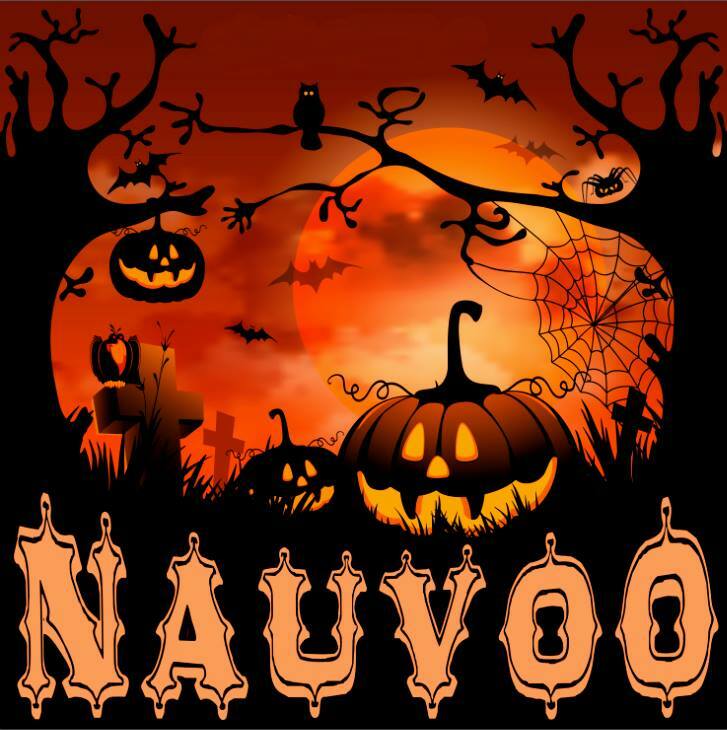 NAUVOO NEWS - It’s been a long tradition in Nauvoo that’s become one of the biggest halloween festival in the state. 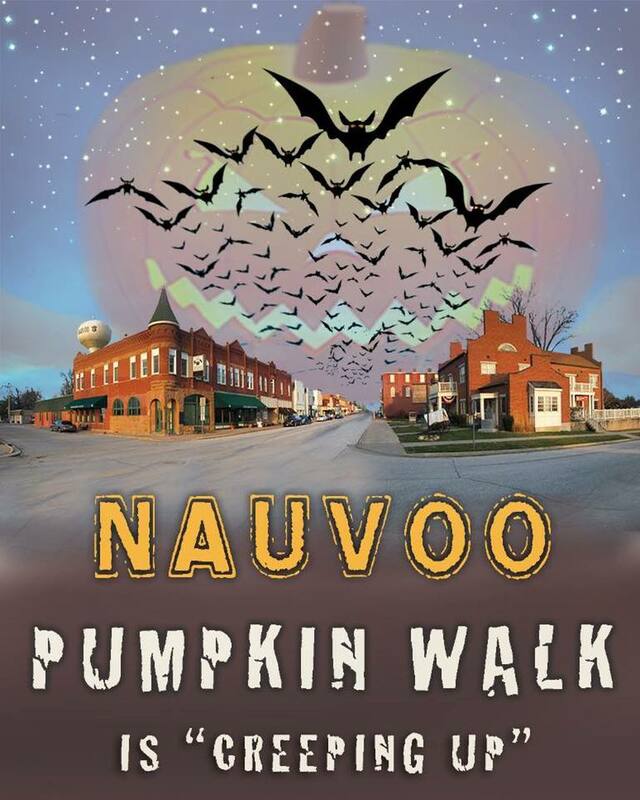 The Nauvoo Pumpkin walk started off 15 years ago with dozens of carved jack O lanterns lined along the street in downtown Nauvoo, Illinois. Over time the number of pumpkins increased and the number as did the volunteers. 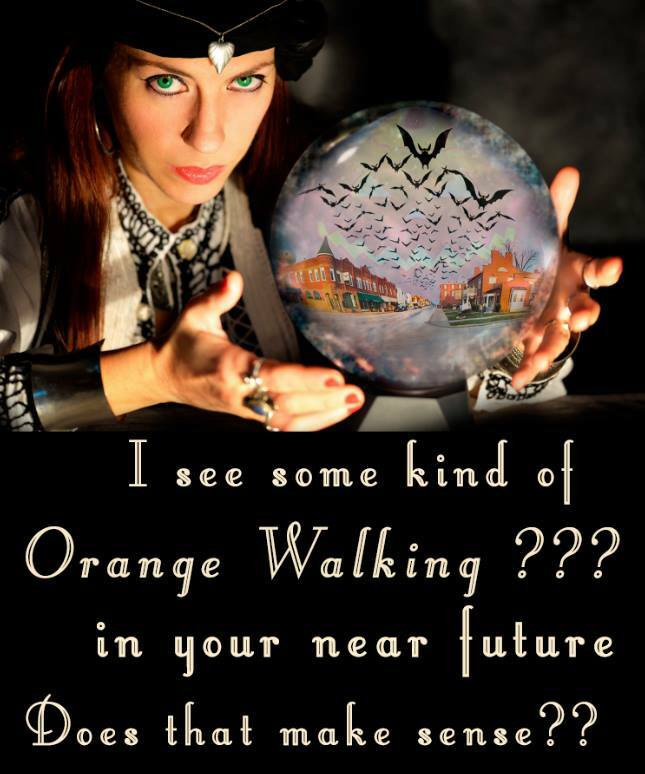 Today there is almost a thousand pumpkins each year together a full parade and a festival of food, candy and music. 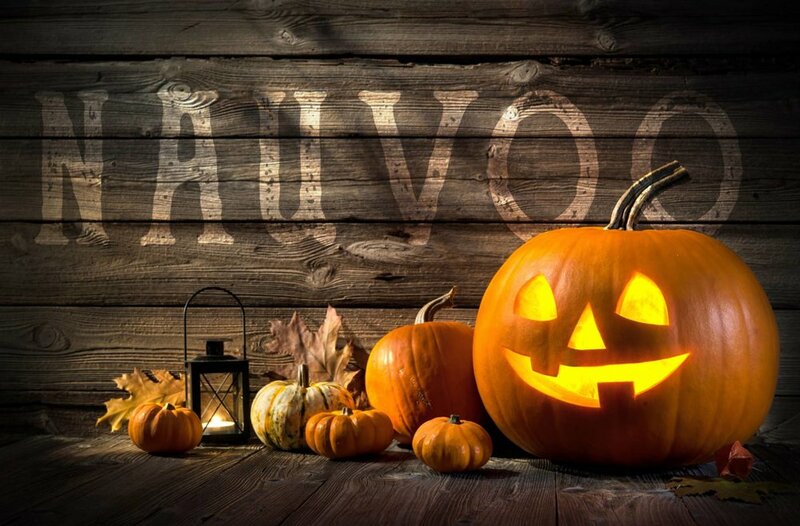 Each year several thousands attend this unique event in Nauvoo, Illinois and the come from many miles around; some travel hours to enter their halloween decorated car in the parade. The towns people and business line the streets and give away candy & toys. 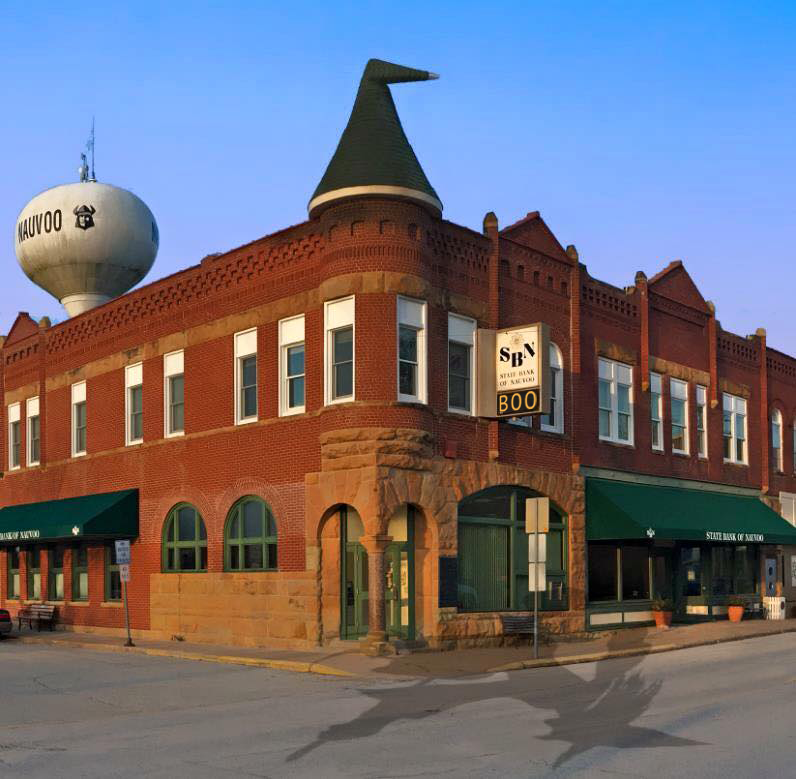 Nauvoo hotels enjoy more guests and the shops bustle with people coming and going. 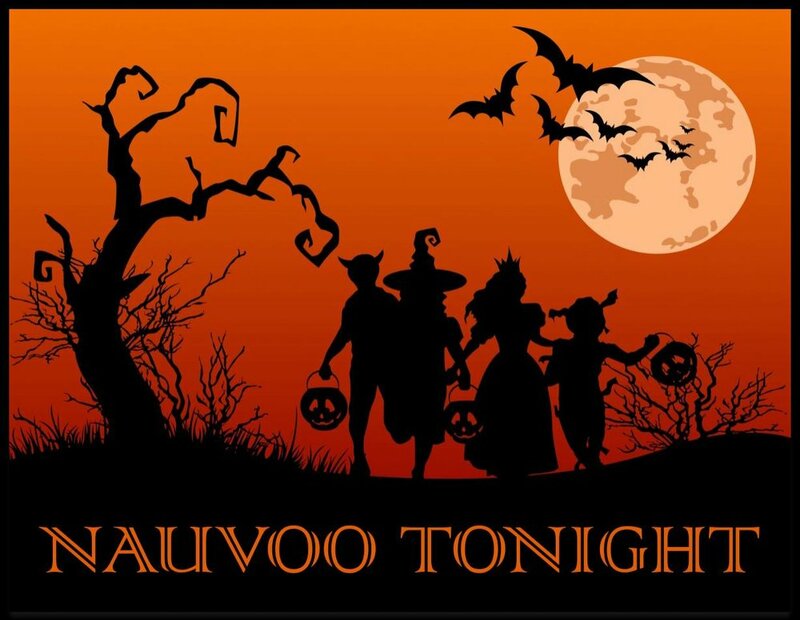 Parents bring their children to Nauvoo for the pumpkin walk and because it’s a safe place to trick or treat. 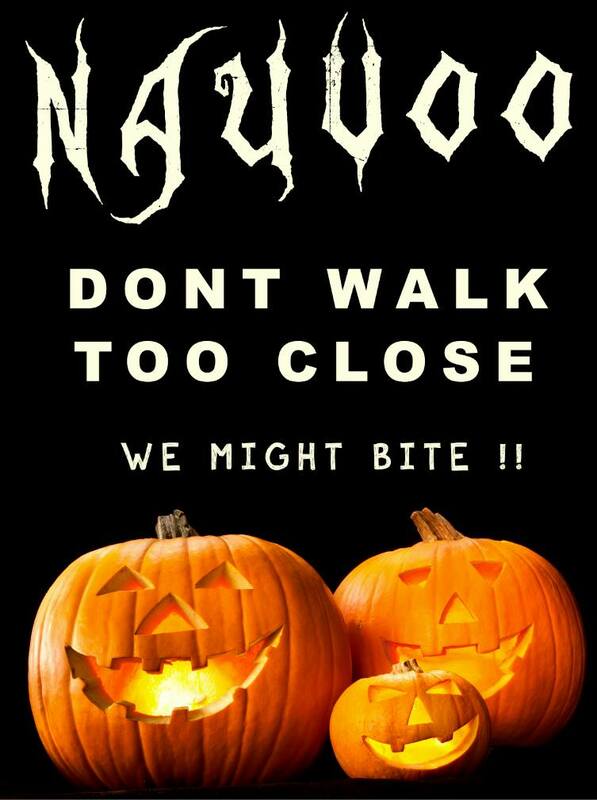 The Nauvoo pumpkin walk is held each year on the last Saturday of October.